...then i saw this thing on pinterest. seriously, do they have shirts that say that? i really need one, it would save me so much time explaining myself. 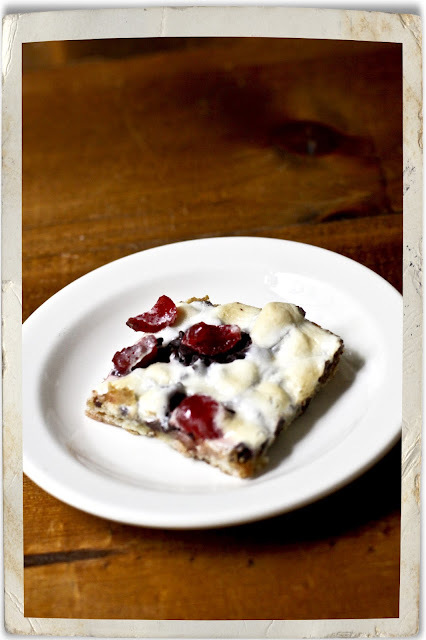 so anyway, i found this recipe for banana split bars and as i had a half a jar of maraschino cherries on hand (a very strange ingredient to find at my house), i found myself in the kitchen. thank you to deborah for her fabulous recipe. check out her cute blog, taste and tell. p.s. i didn't work on any of my sewing projects but i did do some mending, buttons and such. small steps people, small steps. These look amazing! And I agree...small steps!